If you ever watched Celine Tam and Jeffrey Li singing ‘You Raise Me Up’ then you know how beautiful yet challenging for even seasoned vocalists. The extremely talented German music group known as ‘The 12 Tenors’ performed the song so beautifully that it left the audience breathless. Once you watch their performance, I’m sure you’ll agree that it is one of the finest covers ever! ‘You Raise Me Up’ was originally composed by Secret Garden in 2002; however, the song has been covered countless times by music artists including Josh Groban. Groban thrusted the song into the spotlight in 2003 when it instantly became a contemporary hit in the United States. This song will always be a classic. Listening to beautiful covers like this one by The 12 Tenors makes it even more beautiful. 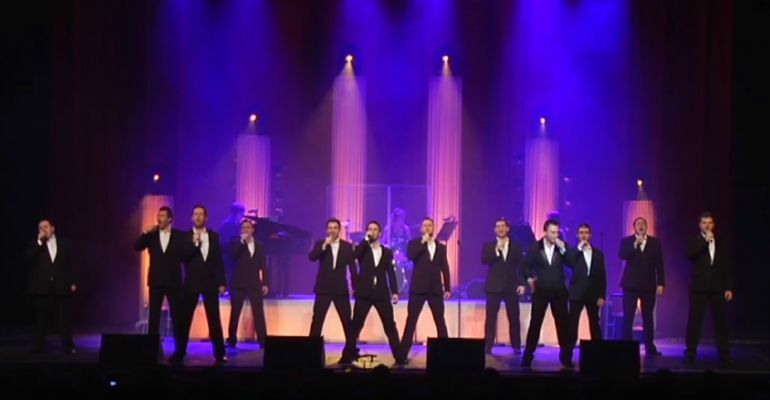 Please share this beautiful cover of ‘You Raise Me Up’ by The 12 Tenors with your friends and family. 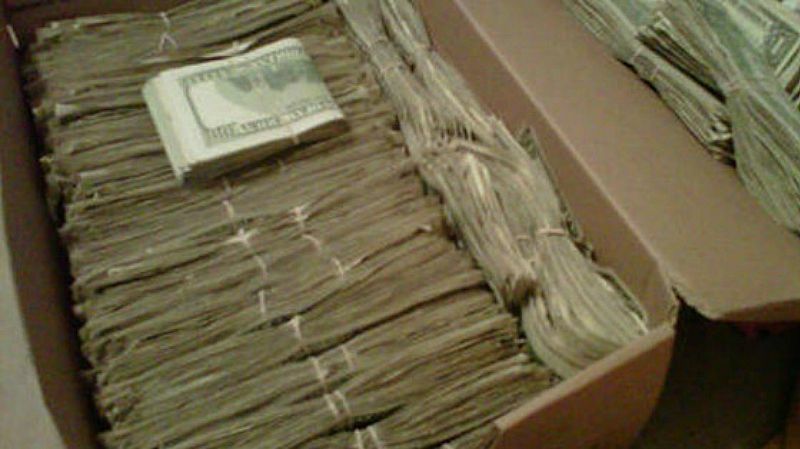 Man Finds $95,000 His Wife Hid for YEARS. The Reason She Did Brought Tears to My Eyes!